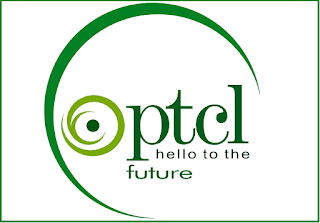 Islamabad: PTCL, the largest ICT services provider of the country has announced expanding its reach to Europe through Sparkle, its long term partner in the region, leveraging Sparkle's open ecosystem and rich marketplace at Sicily Hub in Palermo. Sparkle is the international service arm of TIM Group and ranks among the top 10 global operators. Through the Sicily Hub, PTCL will be able to peer with the world’s major content, media and CDN service providers already active in the Sicily Hub. This hub remains the closest European open ecosystem to the MENA Region. It provides improved latency and overall network efficiency to operators seeking to expand their presence in Europe. The increased quality will allow PTCL to effectively deliver on-demand as well as bandwidth-intensive content and provide its users with enhanced data experience. With its ever-growing presence of multi-breed global players, the Sicily Hub continues to expand by attracting new content and interconnections, configuring itself as a rich marketplace where service providers, content and media players, and system integrators have an opportunity to grow their business. PTCL’s presence in the Sicily Hub will also generate additional efficiencies for PTCL in terms of improved control over routing and IP traffic flows. In addition, Palermo also presents a strategic presence for PTCL as it provides additional access to its SMW4 and IMEWE cable systems. 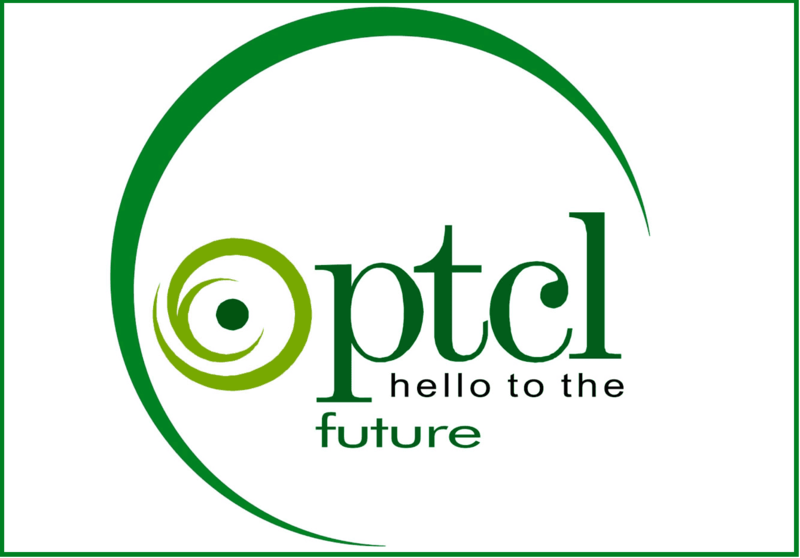 Pakistan Telecommunication Company Limited (PTCL) is the largest telecom and ICT services provider in Pakistan. The Company’s cutting-edge technology and powerful array of telecom services, including Voice Telephony, Fixed and Wireless Broadband, Over-the-top Applications, Digital Television, Carrier & Wholesale, Satellite Services and Data Centers. PTCL is also connecting the nation internationally as a member of SMW3, SMW4, IMEWE & AAE-1 Submarine Cable Systems. Sparkle is the wholly-owned subsidiary of TIM Group (NYSE:TI) with a mission to develop and consolidate the Italian telco’s international services business. As a leading global carrier and through a global backbone of around 560.000 km of fiber, Sparkle offers a full range of IP, Data, Cloud, Data Center, Mobile Data and Voice solutions to fixed and mobile operators, Internet service providers, Media and Content providers and Multinational enterprises. Its sales force is active worldwide and is distributed over 37 countries.